Moonlighter v1.3.7.2 | Cheat Engine Table v3.0A, [2018-5-30] COLONELRVH | May not work on other version. Moonlighter v1.3.7.2 | Cheat Engine Table v2.0, [2018-5-30] COLONELRVH | May not work on other version. Wizard Of Legend v1.02c | Cheat Engine Table v2.0, [2018-5-30] COLONELRVH | May not work on other version. Moonlighter v1.3.7.2 | Cheat Engine Table v1.0, [2018-5-30] COLONELRVH | May not work on other version. Graveyard Keeper Alpha v0.669 | Cheat Engine Table v1.0, [2018-5-28] COLONELRVH | May not work on other version. War Heroes: Invasion v1.0.0 | Cheat Engine Table v1.0, [2018-5-28] COLONELRVH | May not work on other version. 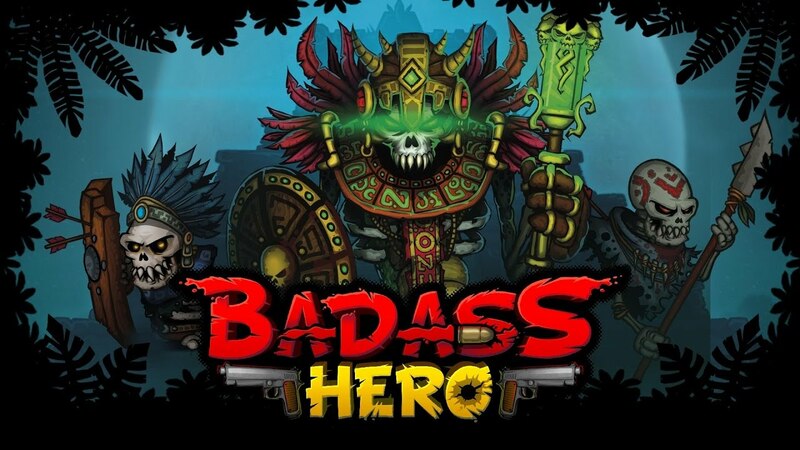 Badass Hero EA b37 | Cheat Engine Table v1.0, [2018-5-28] COLONELRVH | May not work on other version. Juicy Realm v0.9.4 | Cheat Engine Table v1.0, [2018-5-25] COLONELRVH | May not work on other version. Space Hulk Deathwing Enhanced Edition v2.38 | Cheat Engine Table v1.0, [2018-5-24] COLONELRVH | May not work on other version. 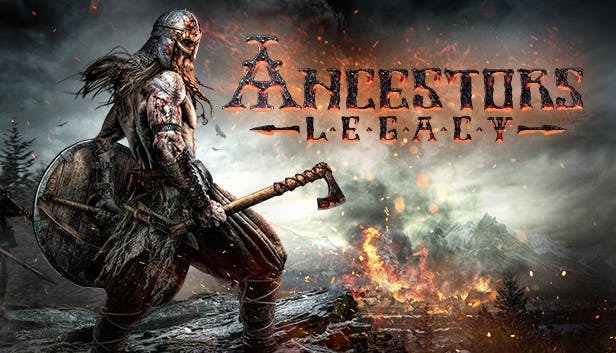 Ancestors Legacy (47903) | Cheat Engine Table v1.0, [2018-5-23] COLONELRVH | May not work on other version. 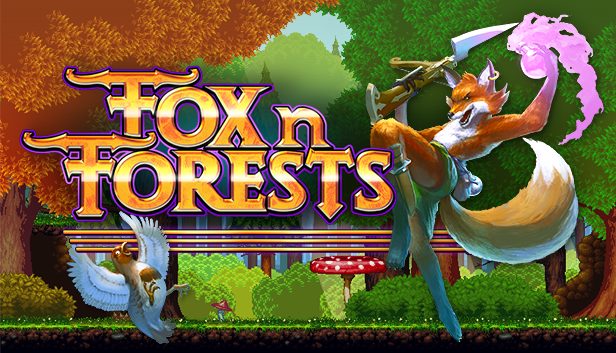 FOX n FORESTS | Cheat Engine Table v1.0, [2018-5-21] COLONELRVH | May not work on other version. Omensight | Cheat Engine Table v2.0, [2018-5-19] COLONELRVH | May not work on other version. 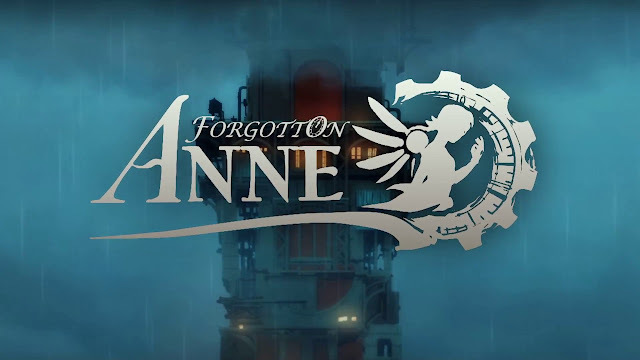 Forgotton Anne | Cheat Engine Table v1.0, [2018-5-18] COLONELRVH | May not work on other version. 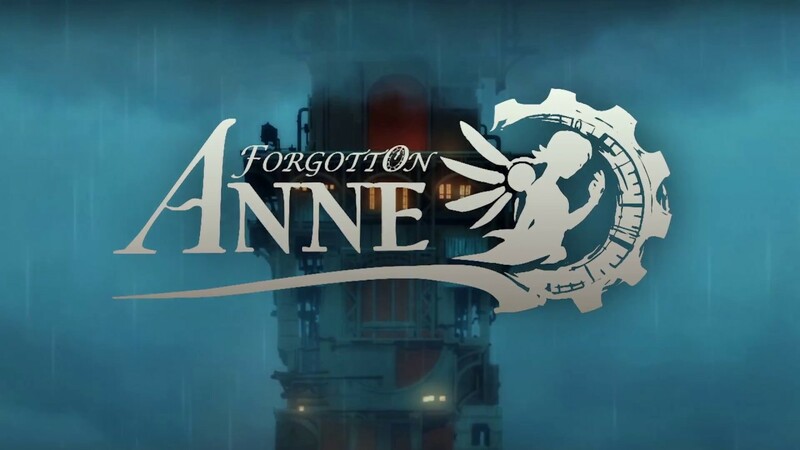 FAR: Lone Sails | Cheat Engine Table v1.0, [2018-5-18] COLONELRVH | May not work on other version. Fantasy Versus v1.18.5.15 | Cheat Engine Table v1.0, [2018-5-18] COLONELRVH | May not work on other version. Little Witch Academia Chamber of Time | Cheat Engine Table v1.0, [2018-5-18] COLONELRVH | May not work on other version. Wizard Of Legend v1.01 | Cheat Engine Table v1.0, [2018-5-17] COLONELRVH | May not work on other version. MachiaVillain v1.0 | Cheat Engine Table v1.0, [2018-5-17] COLONELRVH | May not work on other version. Omensight | Cheat Engine Table v1.0, [2018-5-17] COLONELRVH | May not work on other version. 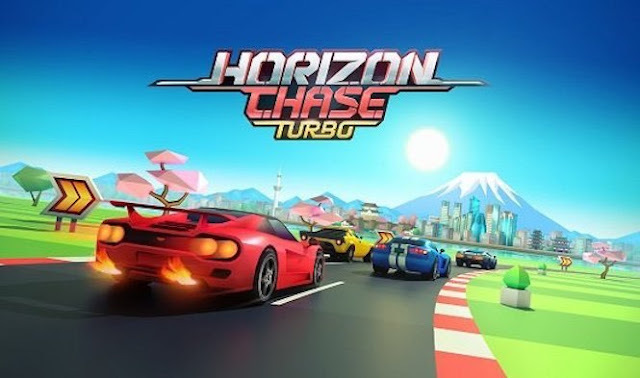 Horizon Chase Turbo v1.0.0.376 | Cheat Engine Table v1.0, [2018-5-16] COLONELRVH | May not work on other version. 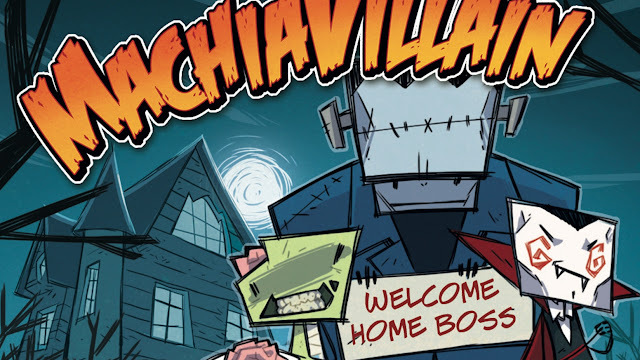 Infectonator 3 - Apocalypse v1.2 | Cheat Engine Table v1.0, [2018-5-15] COLONELRVH | May not work on other version. Dragon Cliff | Cheat Engine Table v1.0, [2018-5-14] COLONELRVH | May not work on other version. Nine Parchments v1.0.2 (build 0) | Cheat Engine Table V2.0, [2018-5-14] COLONELRVH | May not work on other version. Mechs V Kaijus EA v0.9.13 | Cheat Engine Table v1.0, [2018-5-12] COLONELRVH | May not work on other version. 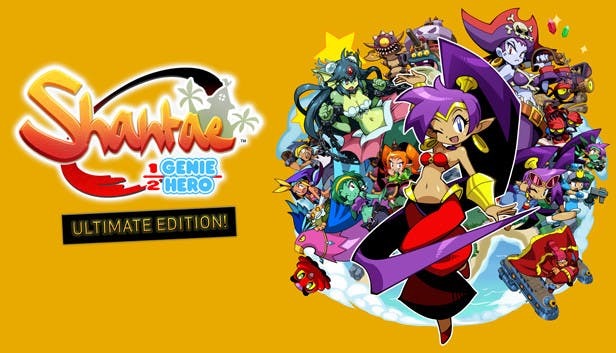 Shantae Half Genie Hero Ultimate Edition | Cheat Engine Table v1.0, [2018-5-12] COLONELRVH | May not work on other version. 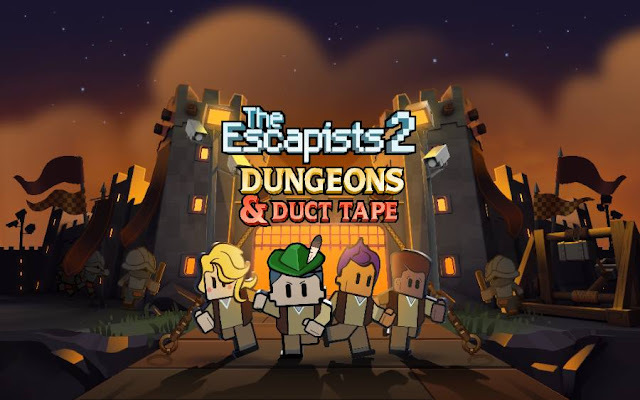 The Escapists 2 Dungeons and Duct Tape | Cheat Engine Table V4.0, [2018-5-10] COLONELRVH | May not work on other version. 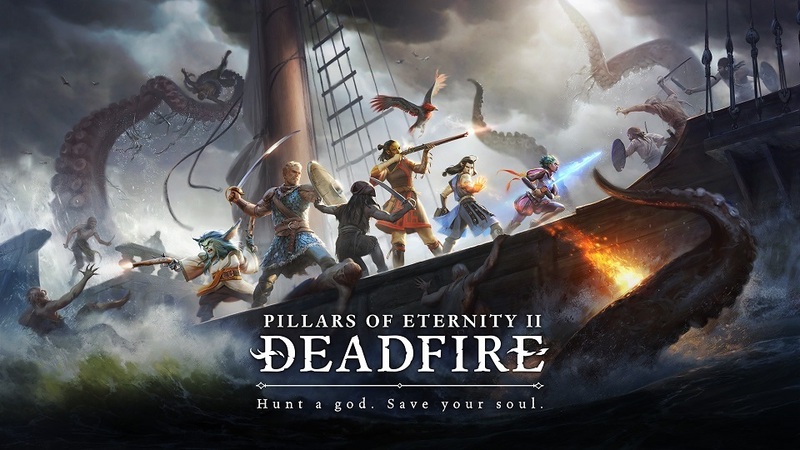 Pillars Of Eternity II v1.0.1.0064 (1153) | Cheat Engine Table v1.0, [2018-5-10] COLONELRVH | May not work on other version. Pillars Of Eternity II v1.0.1.0064 (1153) | Cheat Engine Table EA v0.7, [2018-5-9] COLONELRVH | May not work on other version. 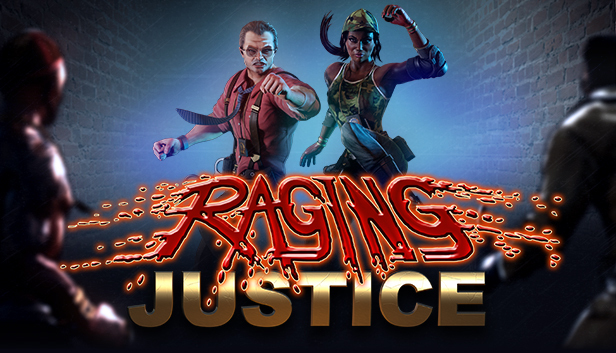 Raging Justice | Cheat Engine Table v1.0, [2018-5-9] COLONELRVH | May not work on other version. 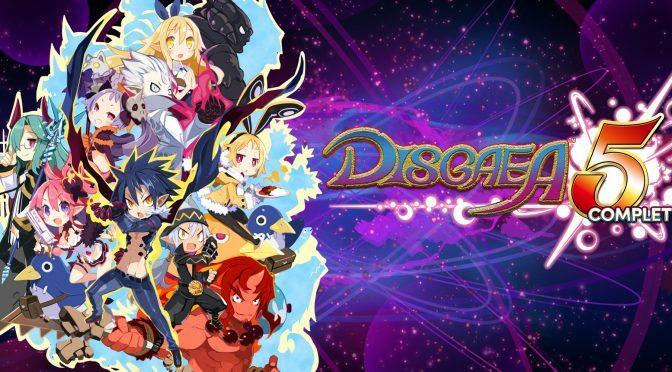 Disgaea 5 Complete | Cheat Engine Table v1.0, [2018-5-5] COLONELRVH | May not work on other version. Shoppe Keep 2 v0.105 | Cheat Engine Table v2.0, [2018-5-5] COLONELRVH | May not work on other version. 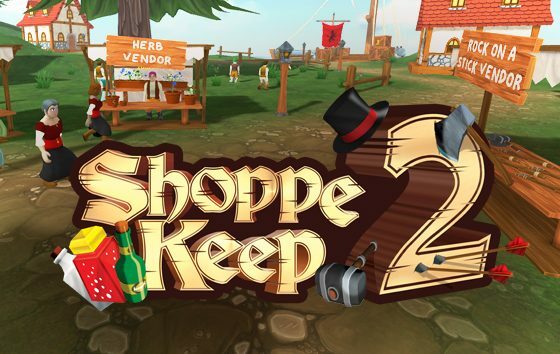 Shoppe Keep 2 v0.105 | Cheat Engine Table v1.1, [2018-5-4] COLONELRVH | May not work on other version. 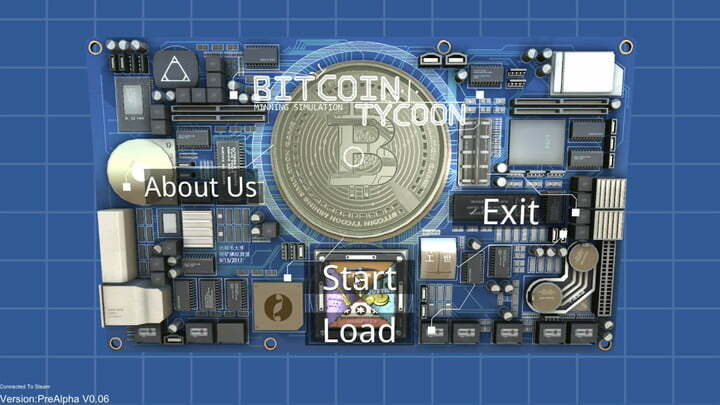 Bitcoin Tycoon - Mining Simulation Game v0.79 | Cheat Engine Table v1.0, [2018-5-4] COLONELRVH | May not work on other version.